What can I say but these are so delicious. Shaken Udder milkshakes are packed full of flavour and made with natural ingredients and brought to you by Jodie and Howie who started off by providing festival goes with their milkshakes. With great flavours like Chocolush, Vanillalicious, Top Banana and new Salted Caramel they really are a delectable delight. They are available from Waitrose and East of England Co-op. 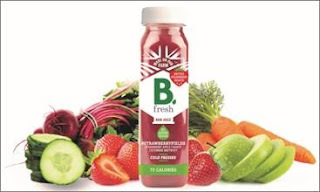 B Fresh offer a range of cold pressed raw fruit and vegetables, grown on their farm and pressed in their Shropshire juicer. Fresh vegetables, fruit and leafy greens are washed with spring water off the farm and are then ready for pressing. Rather than traditional pasteurising methods, they use a very clever HPP process which kills any bacteria, but retains far more of the nutrients and vitamins and allows our juices to be stored in the refrigerator for 21 days. 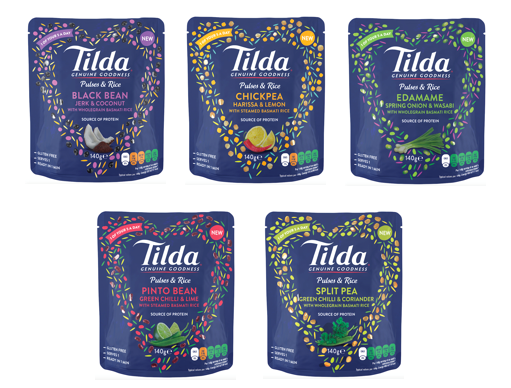 These are lovely and refreshing and stocked in WHSmith and Ocado with a RRP of £2.50. Pokito is an innovative new cup. Designed and manufactured in England, it is ultra-portable, durable and environmentally friendly. 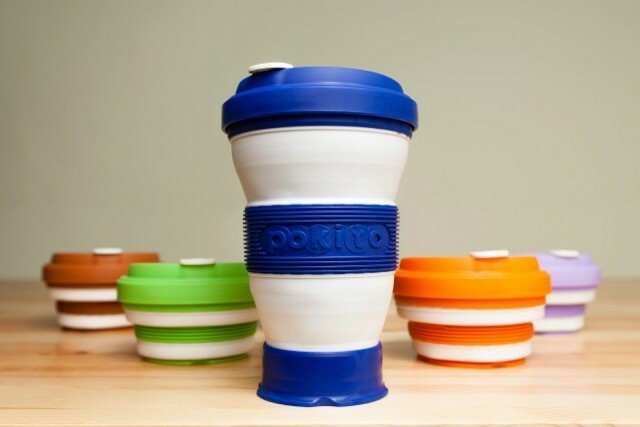 Pokito has a centre band designed for strength and insulation and the spout ensures just the right flow of liquid. Pokito collapses down to 4.5cm, is easy to carry or stack in the cupboard, its flexible design allows you to choose the size that fits your mood so it can contain your latte, espresso or grande. Fully open, it holds 475ml, collapse it half way to 350ml or, at its smallest, to 230ml. Pokito has patent-pending features such as built-in insulation, high heat resistance, and a clip-down, spill-proof lid, so no leaks. Its solid base and the well-balanced centre of gravity mean it tough to tip over. The Pokito is being produced by Pocket Enterprises and will be available in the near future. · Make your Battenburg shine like a summer’s day by tinting your marzipan yellow with your Rainbow Dust ProGel®. Alongside the bespoke equipment, Bake Box subscribers also receive complimentary access to the Bake Club Live site. Here you can check out masterclass videos and receive bonus recipes too. 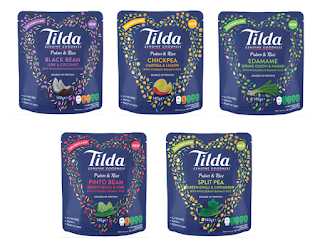 Tilda have now brought out a new product call Tilda Pulses and Rice pouches in five delicious flavours Black Bean Jerk & Coconut, Chickpea Harissa & Lemon, Edamme Spring Onion & Wasabi, Pinto Bean Green Chilli & Lime and Split Pea Green Chilli & Coriander. The range is gluten free and contains one of your five a day. These sachets can be eaten hot or cold and are available in supermarkets. I don't know about you but Lurpak is my favourite butter and when I heard about the new infusions range I was rather intrigued. There are three flavours Chilli & Lime, Smoked Chipotle and Sea Salt & Pink Peppercorn all developed to complement an assortment of bread from around the world. I must admit my favourite is the Sea Salt and Pink Peppercorn, delicious spread on freshly baked bread. 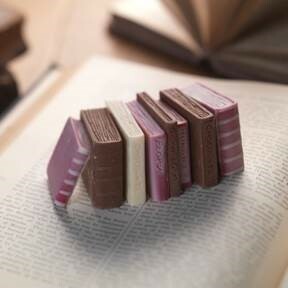 These novel little chocolate books, made of luxurious milk and white chocolate are an ideal gift for the bookworm in your life. This edible library makes a super gift or extra special treat for yourself as you curl up in front of the fire with your favourite story! Priced at £9.99 they are available online at Choc on Choc. Mynoo Maryel has recently launched her new The Be Book about how you can tap into your ‘inner Guru’ and uncover the secrets to health, wealth and happiness that you already know, but are locked deep inside your subconscious mind? 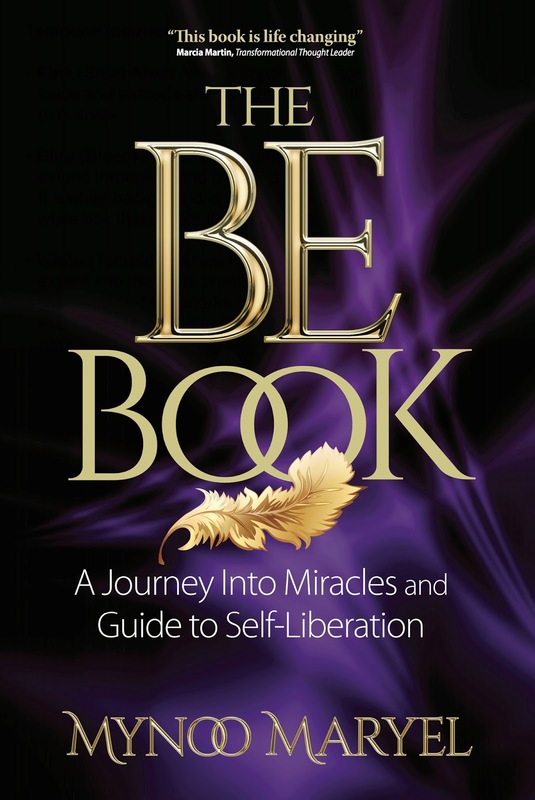 The BE Book illustrates how spirituality occurs within everyday life, offering a number of uplifting lessons that people of all ages and circumstances can relate to. Mynoo beautifully presents countless examples throughout the book in which she has learned hugely transformational lessons that the reader can apply to their own personal situations. 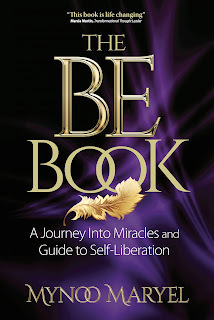 The Be Book is priced at £15.99 and available from Amazon and bookstores. 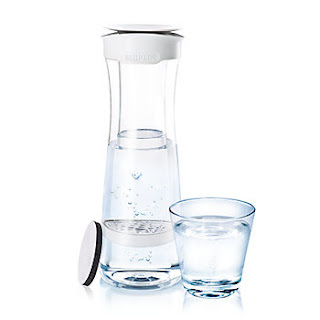 I seriously love my Brita products and the new Fill & Serve Mind is a rather classy looking carafe which uses the Brita MicroDisc and holds 1.3l of water. Filled with water out of the tap it provides you with freshly filtered water. The carafe can be safely washed in the dishwasher (except the lid with the refill disc reminder). Perfect for when entertaining and does not look out of place on the dinner table. Priced at £24.95 it is available in Teal, Berry and Graphite from Brita. 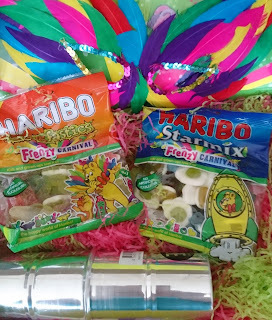 Haribo is encouraging everyone to get into the carnival spirit this summer with new Starmix and Tangfastics Frenzy Carnival. The limited edition treats feature the same iconic product pieces found in Starmix and Tangfastics, but in a frenzy of exotic flavours and bright colours to bring you a taste of Rio. A blue banana flavoured bear; a mango flavoured green egg; and a purple and green, lime and mango flavoured ring are just some of the pieces that have sashayed their way into HARIBO Starmix Frenzy Carnival. Adding to the fun of HARIBO Tangfastics Frenzy Carnival are a lemon and lime flavoured cherry; and a grapefruit and pineapple flavoured bottle. Summer is a great time for the kids to get swimming, whether that’s on holidays or in a paddling pool in the garden. No matter how your kids are making a splash this summer, water can take its toll on both their hair and skin. 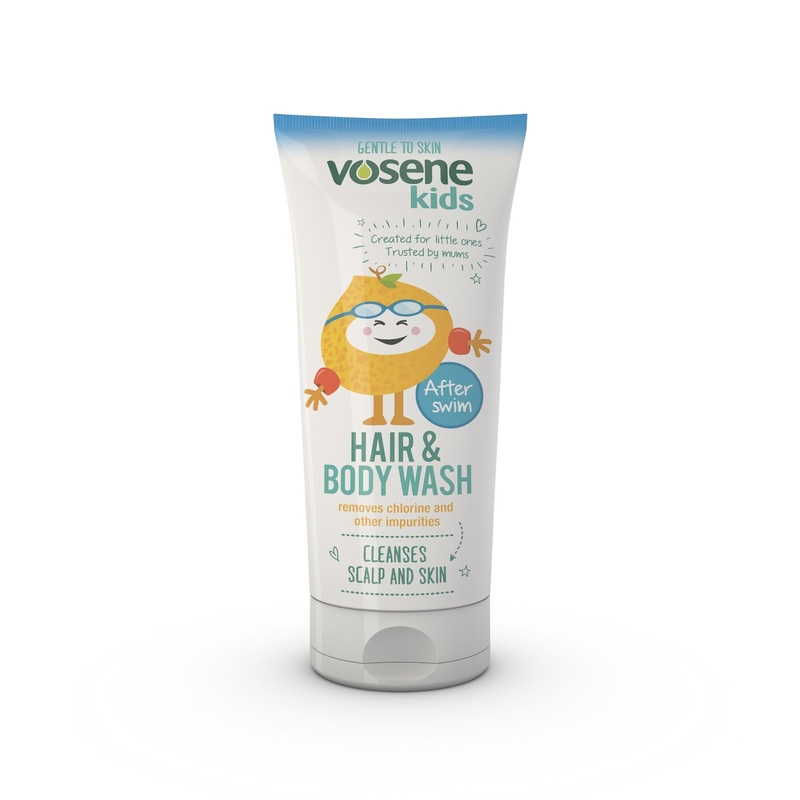 Vosene Kids’ Afterswim Hair & Body Wash available from Sainsbury's has been designed to not only keep hair and skin healthier-looking and conditioned but also help gently clean away impurities after visits to the pool. 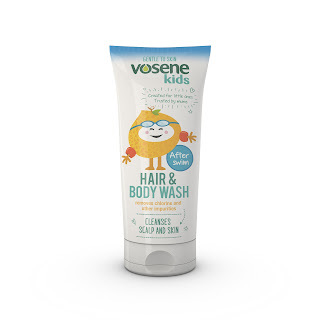 Priced at £2.49 it is ideal for popping in to your swimming bag. Looks like a fab range of new products to try out. I like the sound of the choc on choc chocolate mini books and the teddy bears picnic bake box. 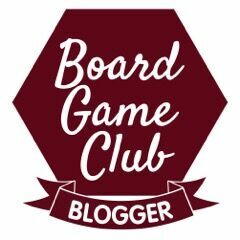 Some really great products coming through this month. I want to try the shakes and the reusable cups. I keep seeing those Shaken Udder Milkshakes but I've never tried them. I think I need to! Salted Caramel! Yum! 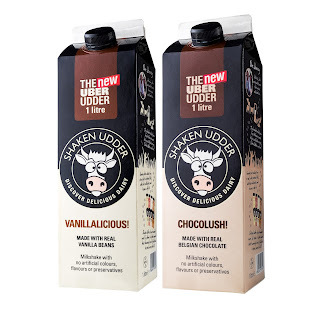 These udder milkshakes sound delicious, especially chocolate. I love the picnic boxes too. Some lovely things here :) Love the bake box!! and I would love to try the chocolate milk! That milkshake looks amazing and we have those brita bottles! I really like the Brita bottles. The milkshake looks fab too. There are some great items there I love the look of the chocolate, yum! I love haribo, and those cute little chocolate books.